At PANA, our team consists of experienced, compassionate pediatricians and friendly nurturing staff members. We take pride in giving our young patients personalized pediatric care. All of our pediatricians are highly educated, Board Certified, professionals who have undergone specialized academic and clinical training in pediatrics. We maintain a high level of expertise through continuing education in order to provide the most up-to-date care for our young patients. At PANA, we believe in a team approach to your child’s health and well-being, so all of our doctors collaborate with parents to provide the highest level of care. Dr. Desoutter has been practicing pediatrics in Atlanta since 1995. She moved from her hometown in upstate New York to attend Emory University for college where she graduated with High Honors in Biology as well as a Phi Beta Kappa distinction. She then successfully completed Emory Medical School in 1992 and the Emory Pediatrics Residency Program. After working in a primary care group for one year, Dr. Desoutter found her home at Pediatric Associates of North Atlanta. Dr. Desoutter is board certified in pediatrics and is a Fellow of the American Academy of Pediatrics. Dr. Desoutter led PANA’s participation in a national clinical asthma study, has served on The Children’s Clinical Network Quality Management work group and continues to be an active member of the Kid’s Health First Quality Management Committee, which creates and updates clinical guidelines for Atlanta pediatricians. She enjoys all aspects of pediatric care, and has a special interest in newborns, developmental delays, autism spectrum disorder and ADD/ADHD. Dr. Desoutter and her husband have two sons and she enjoys time with family and traveling. Dr. Desoutter was named one of Atlanta’s Top Doctors in 2017 and 2018. Dr. Zager received her undergraduate degree at Emory University in 1993, and her medical degree at Temple University Medical School in 1997. She then returned to Emory for her pediatric residency training. During her training she was selected by her peers as a Chief Resident. After completing her residency she was selected by the Emory faculty to serve as an Assistant Program Director for the Pediatric Residency Training Program. She joined Pediatric Associates of North Atlanta in 2001. "Dr. Z. ", as her patients like to call her, was named one of Atlanta's Top Doctors in 2016, 2017 and 2018. Dr. Zager is board certified and is a Fellow of the American Academy of Pediatrics. She is a member of the Medical Education Committee for Children's Healthcare of Atlanta, where she helps plan continuing medical education events for pediatric providers. 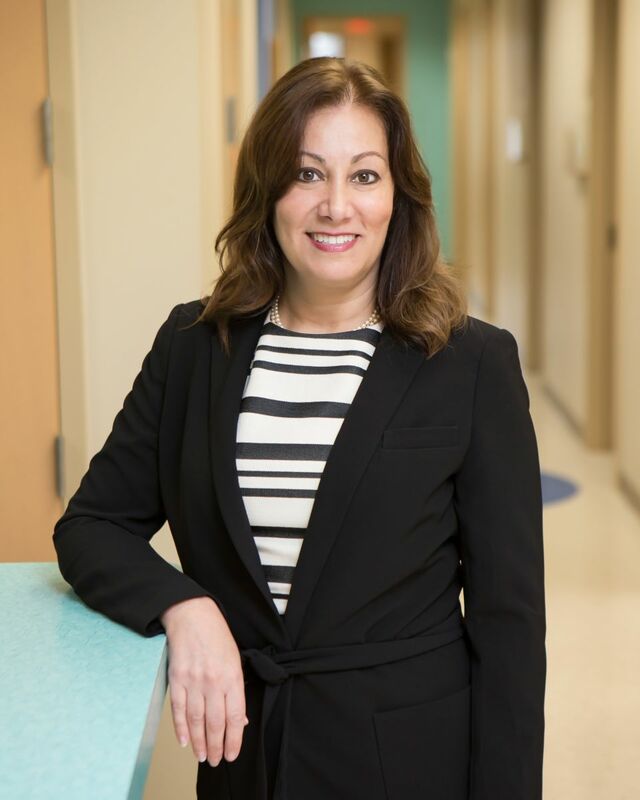 She has served on the Quality Improvement committee for Northside Hospital, as well as the Quality Utilization Committee for Kids Health First. 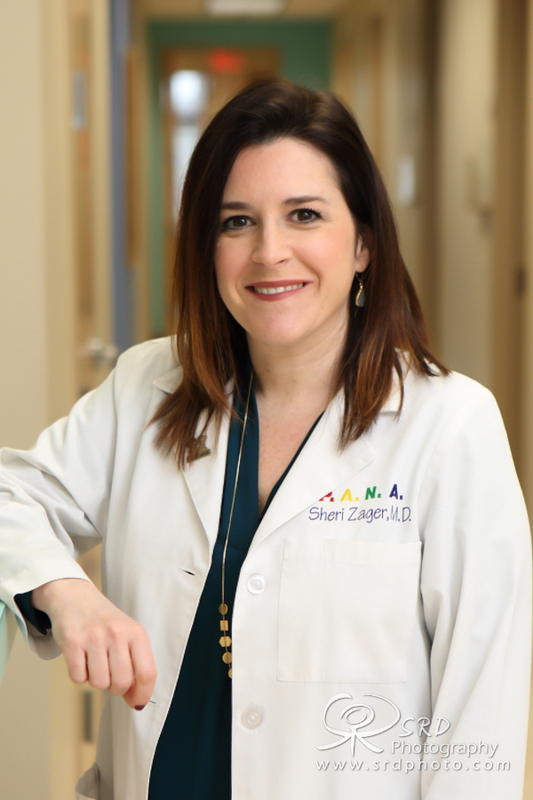 Dr. Zager has a special interest in children with food and environmental allergies, asthma, dermatologic problems, and developmental delays. She enjoys spending time with her husband, children and dogs. Originally from South Africa, Dr. Gorvy obtained his MD and his first pediatric degree in Johannesburg. For two years he remained a member of the medical school faculty, with extensive clinical and teaching responsibilities in general pediatrics and neonatology. He was in private practice for eight years before coming to the United States with his wife and three children. In Atlanta Dr. Gorvy spent two years with the Emory Residency Program. He joined PANA in 2003. He is board certified in Pediatrics, and a Fellow of the American Academy of Pediatrics. He has served in the Quality Utilization Committee with Kid's Health First. 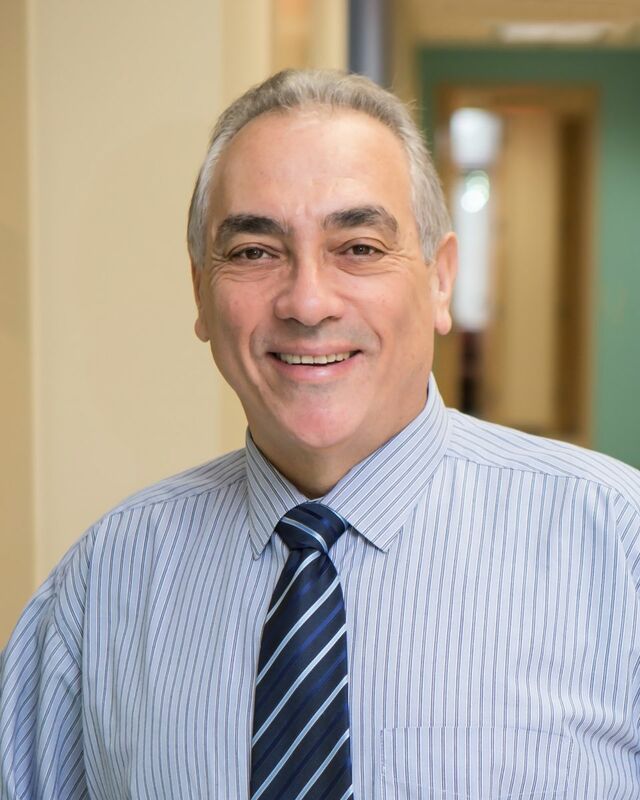 He enjoys working with children of all ages and has a strong interest in the management of children and teens with Attention Deficit Disorder, asthma and allergic conditions. 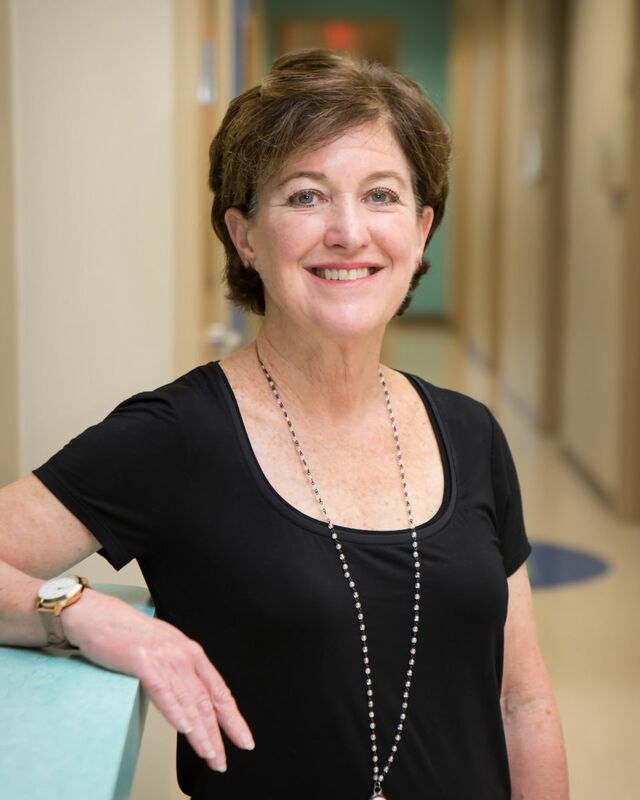 Dr. Allen received her undergraduate degree from the University of Virginia and graduated from George Washington University School of Medicine in 1984. She completed her residency at Walter Reed Medical Center in 1987. As a pediatrician in the U.S. Army, Dr. Allen practiced pediatrics in Frankfurt Germany. Dr. Allen also practiced pediatrics in Charlottesville VA before moving to the Atlanta area with her husband and family in 1996. She joined PANA in 1996, but took a few years off to devote to her three children. In 2001 Dr. Allen returned to work full time with our practice. Dr. Allen is board certified by the American Board of Pediatrics and is an active Fellow of the American Academy of Pediatrics. She has a special interest in dermatologic and gastrointestinal disorders of children.